Move contacts from Gmail to iCloud, copy the email address to icloud to sync with iPhone, help you send and receive mail on the new iPhone's Gmail application in the simplest way. For those new to iPhone devices, forgetting iCloud, nickname or forget password iCloud is extremely dangerous. How to delete iCloud when forgetting the password is also so many people are interested to learn and how to overcome the problem iCloud forgot this password. 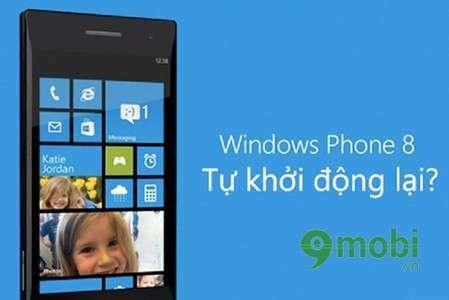 Finally, users can Window Phone has tested the latest version 8.1 expected to be many changes and breakthroughs bring real utility to the user. 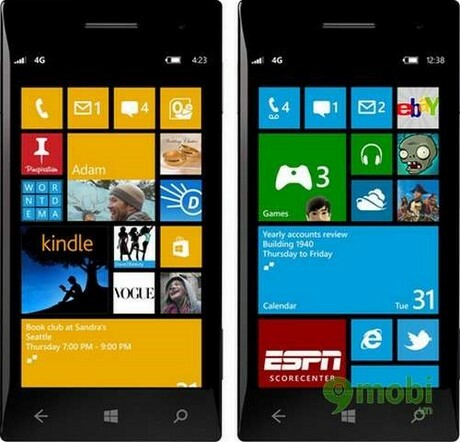 So Windows Phone 8.1 update really anything new? And it has enough appeal to your desire to own it yet? 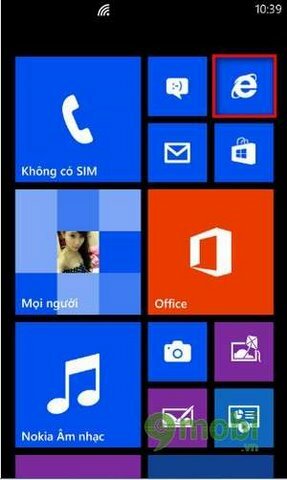 Update WinPhone to 8.1 (beta) - You possess one smartphone with Windows Phone 8.0 operating system and are looking to experience the latest features of Windows Phone 8.1 as Actione Center, Virtual Assistant Cortana ... Make Follow the steps below to get Windows Phone 8.1 operating system is people loved and welcomed this. 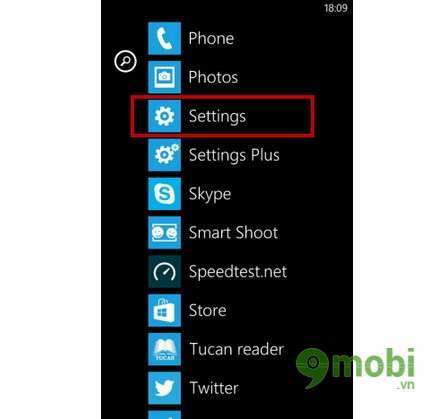 In previous articles we have guided you to update from Windows Phone 8.1 beta version. 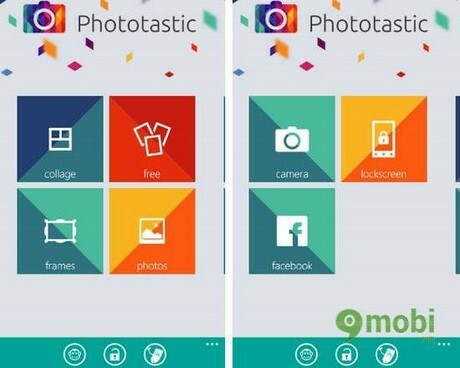 In this version has many outstanding features that users prefer. 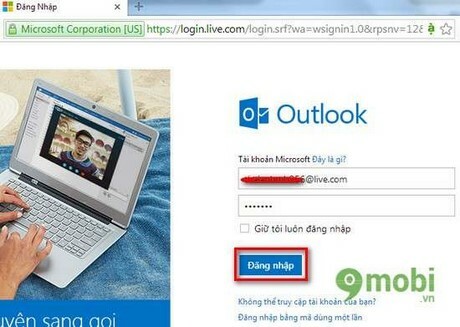 But beside that still small errors that the developer is not complete. 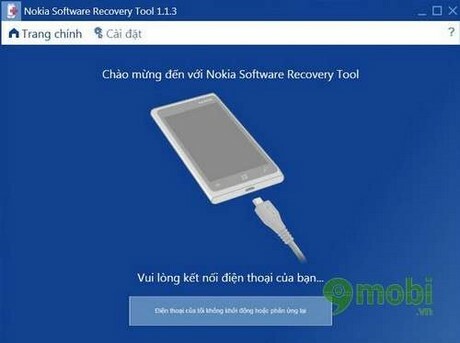 The following article we will guide you to downgrade from Windows Phone 8.1 to Windows Phone 8.0 Nokia Lumia line. 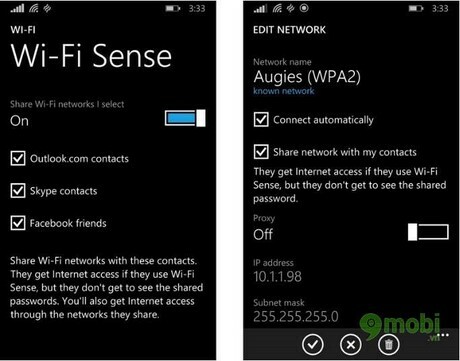 Have you ever tried to use your phone to broadcast Wifi Windows Phone yet? Please join us to experience it this method. 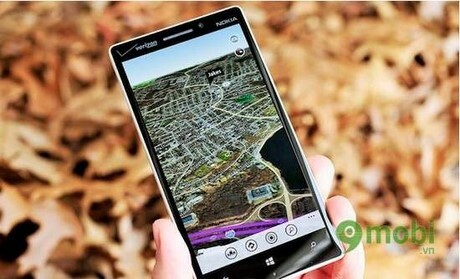 Some errors on Windows Phone 8 mobile users often, you've seen these cases has not. Join us to learn the cause and how to fix it offline. 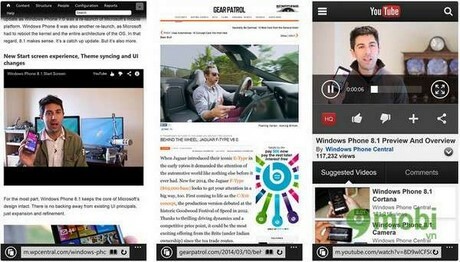 IE 11 on Windows Phone 8.1 is a lot of interest because they are upgrading from an older version IE 10. 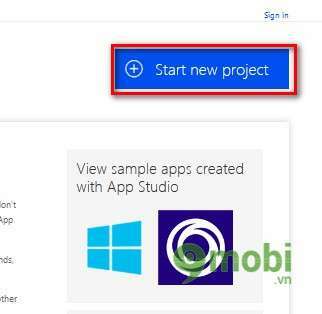 You have to try the new features in IE 11 yet? Please join us to experience it this feature. 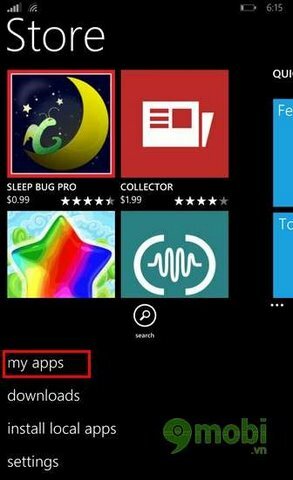 Since Microsoft released Windows Phone 8.1 version, there are many new features for users to discover, let us learn two new features on Windows Phone 8.1 Re-Installing it and AutoUpdate Apps and Games. 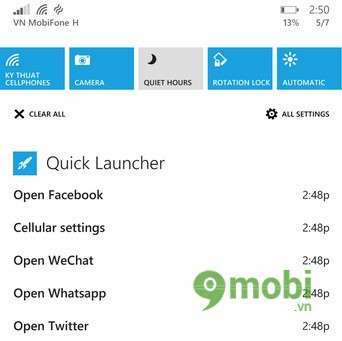 Quick Launcher on Windows Phone 8.1 is an application that can help you get quick access to the mobile network settings, here with us to learn more about this new feature offline. 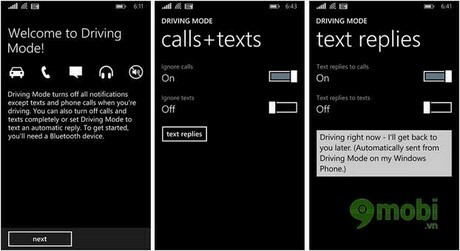 Driving mode on Windows Phone application and on Windows Phone 8.1, used to restrict use of the phone while you're driving, you can concentrate fully and without fear of influence by the phone calls and messages. 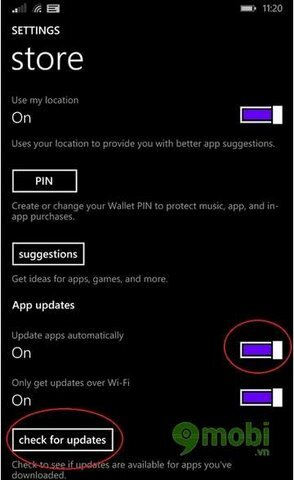 To update the latest version of the application by manual methods on Windows Phone 8.1 you can reference the following article. 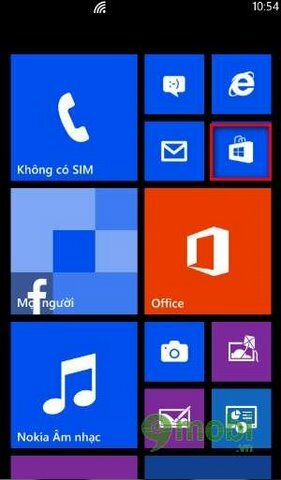 Candles you feel disturbed by one or more phone numbers other, do not want to receive calls and text messages from subscribers that you can use the function block calls and messages on Windows Phone is easy and fast prompt. 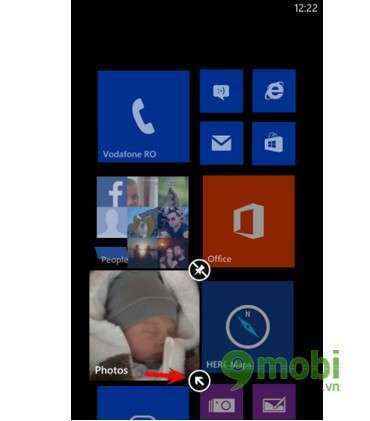 You are not aware of any application to use to edit a picture or video VIDEO on Windows Phone. Here we will help you accomplish this task. 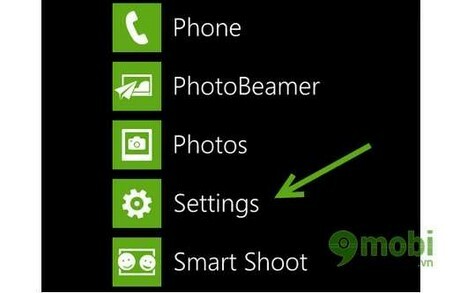 Windows Phone 8.1 lets you easily change your desktop, you can instead of pictures available or can replace the picture in which they captured from SmartPhone. 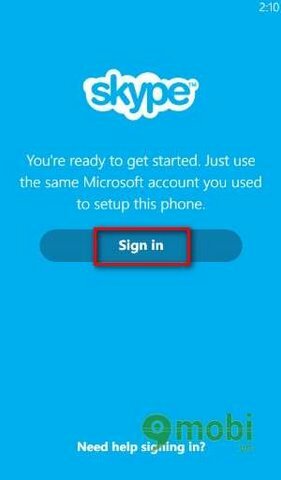 O functions on Windows Phone is different for different operating systems on mobile devices, please join us to learn about how to set up the boxes are light functions. 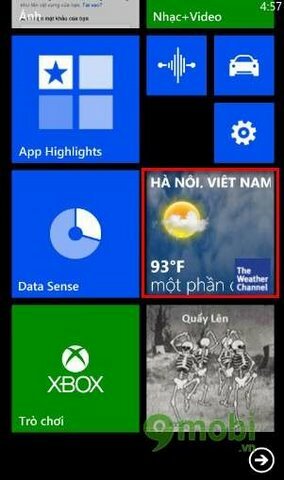 On Windows Phone 8 allows users to change the color of the interface but also the functional cell, you keep track of our articles to get the beautiful interface on Windows Phone 8 operating system offline.